Plus Size Kitten: How To Cook Jasmine Rice? This is part 2 of my Sawadekap Thai Dinner that I'm going to blog about! 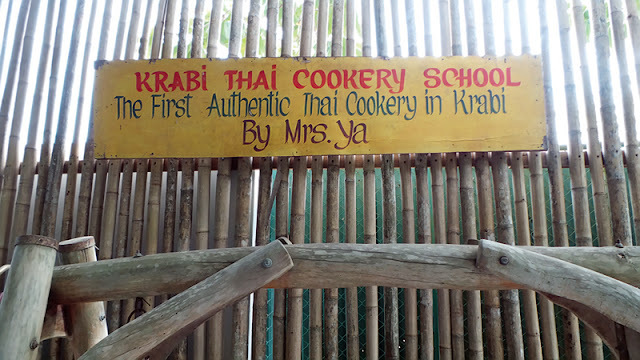 Part 1 was about me learning all about Thai cooking at the infamous Krabi Thai Cookery School, the first authentic Thai cooking school in Krabi by Mrs. Ya (who taught Gordon Ramsay how to cook Tom Yum). Read part 1 here. You can see the video of Gordon Ramsay and Ya together! Recap from my first post, I was sharing that I wanted to make the Thai Mango Sticky Rice which is a popular dessert at the back of the menu in any Thai restaurant you go to. Mango Sticky Rice also called Khao Neeo Moon, is a sinfully delicious and happy treat to anyone after a fiery Thai meal. This is my first attempt to make Mango Sticky Rice or any Sticky Rice recipe of that sort. I didn't know where to start, so I went to B.I.G Supermarket and saw a packet of Jasmine Glutinous Rice 1kg RM8.90 near the cashier counters! (thank heavens!). 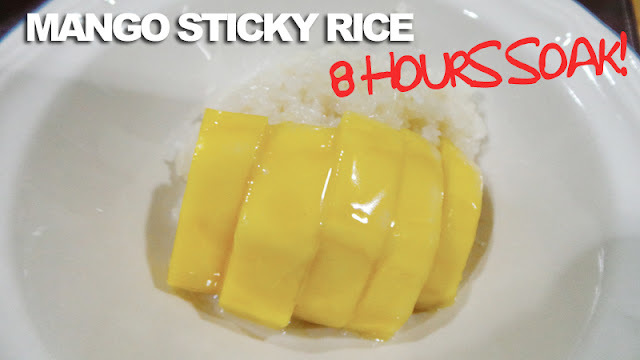 Mango sticky Rice is a easy but long process. Long as in you need to first prepare the rice by soaking it overnight in water before you steam it and make the yummy coconut dessert. eh but what's the RICE difference? 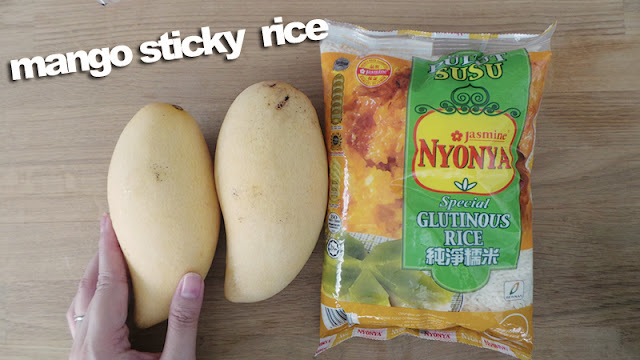 Yes you can't use normal rice to make Mango Sticky Rice! Luckily I went to the cooking school or I will be soaking normal white rice in coconut milk overnight. 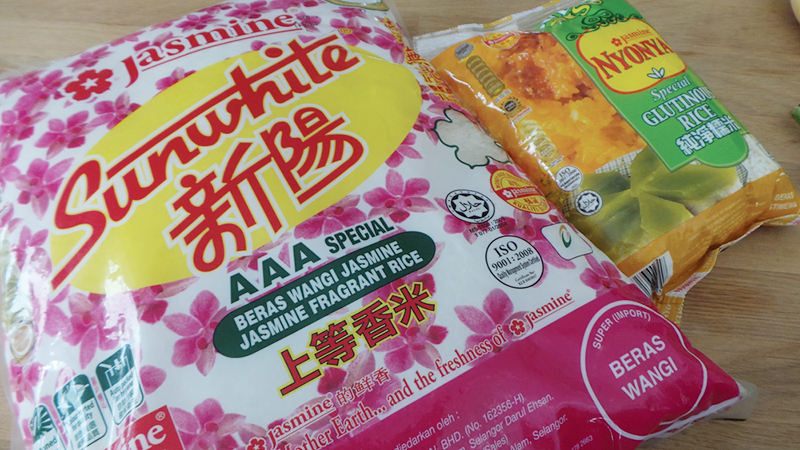 I'll be explaining the differences using my home rice, the rice I always use - Jasmine Sunwhite Fragrant AAA Special Rice. I use this instead of the normal rice because of it is smooth, soft and fragrant compare to the other rice in the supermarket. Plus is has triple A rating macam hotel. 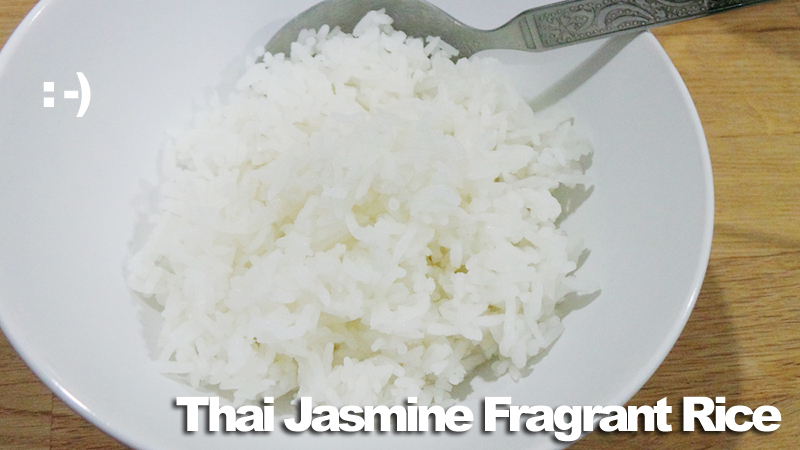 You can purchase Jasmine rice at any supermarket or grocery stores (it's widely available). Your long grained aromatic rice, flavorful alternative to traditional white rice. It has a faint jasmine odor (hence the name) and is slightly sticky, making it popular for many Asian dishes particularly Thai dishes. 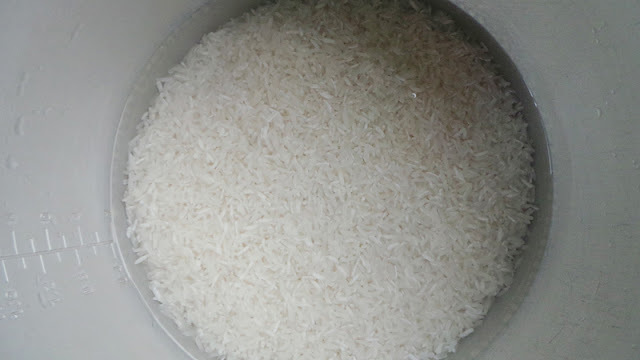 The same rice but without going through the final stages of "polishing" so the outer layer of rice is not removed leaving it with a brown tan color, slightly oat-like flavor. 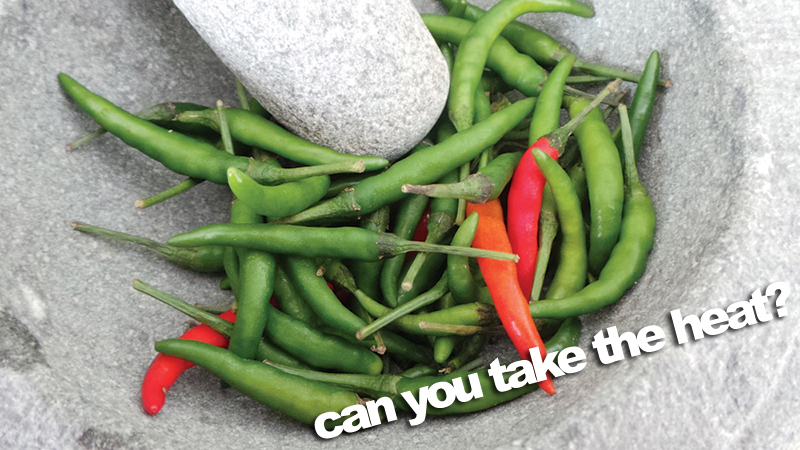 It's a healthy alternative than the white Jasmine rice. My dad uses this rice to help control his diabetes and lower cholesterol. 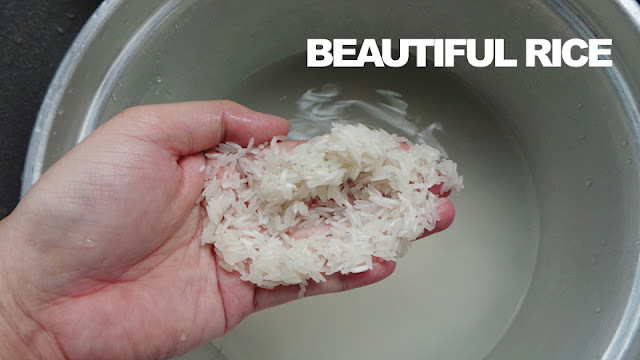 how to cook beautiful rice? I know some of you may already be experts in cooking rice. For me my journey starts now because I am going to get married and I want to prepare delicious home cooked meals for my husband to eat. Truthfully I didn't really know how to cook rice? it's just something I see from the kitchen on how my parents prepared it. 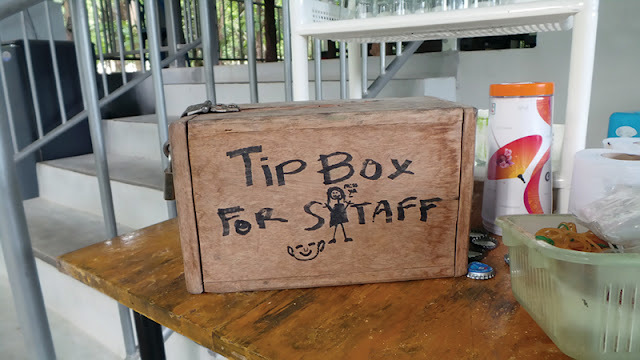 For this blog post, I though why not just show how I do it? it might be wrong so please correct me readers? look at the beautiful white rice in the water! 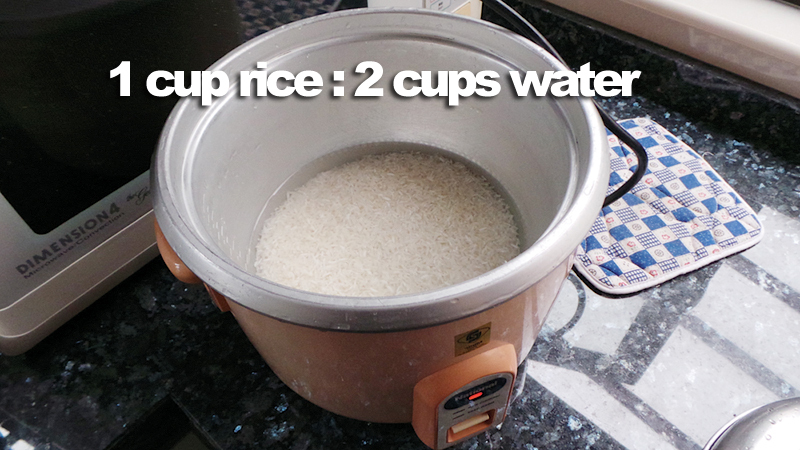 One cup of Jasmine Rice to 2 cups of water that is Mrs.Ya's perfect rice formula (and also my family). Wash the rice well under running water until all starch is removed (water runs clear). 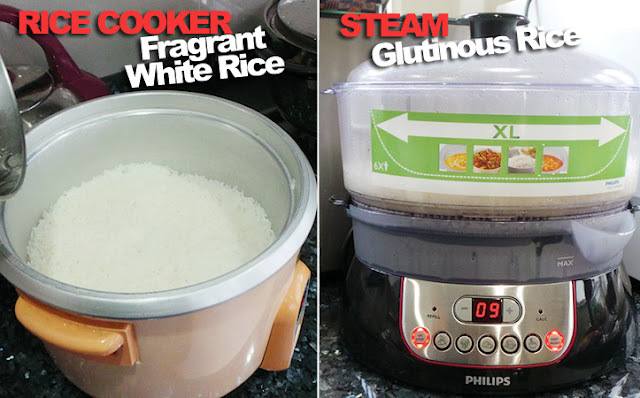 Add rice and water to rice cooker pot and let the rice cook (well mine is automatic!). When the rice cooker is done, remove the lid, turn off the heat and fluff the rice with a fork. The last step is to cover it again for 2 mins and then walah! you have the perfect beautiful rice to eat. 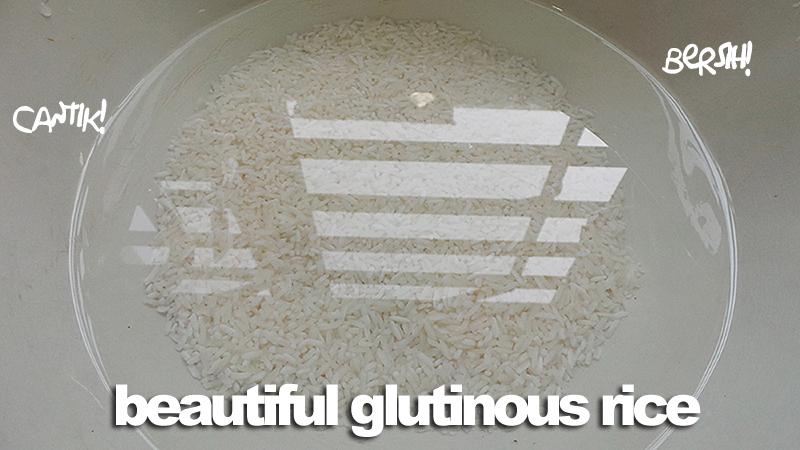 Soak the glutinous rice overnight or at least for one hour before steaming it 20 - 25minutes with water. I use Phillips Steamer because it's so easy to use muahahha. It has a rice steaming function so I used that. That's how you prepare the glutinous rice. 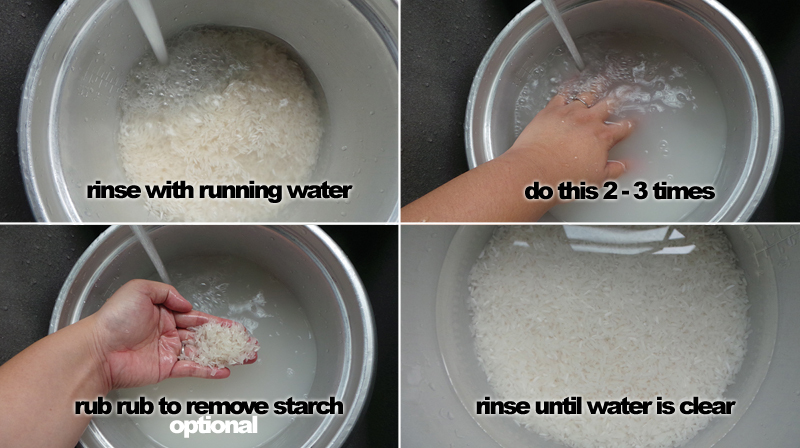 The soaking part is really important so that your glutinous rice is moist and translucent after being steamed. Otherwise it will be not cooked / dry. perfect for my green curry & tom yum! the next day, become a yummy snack! 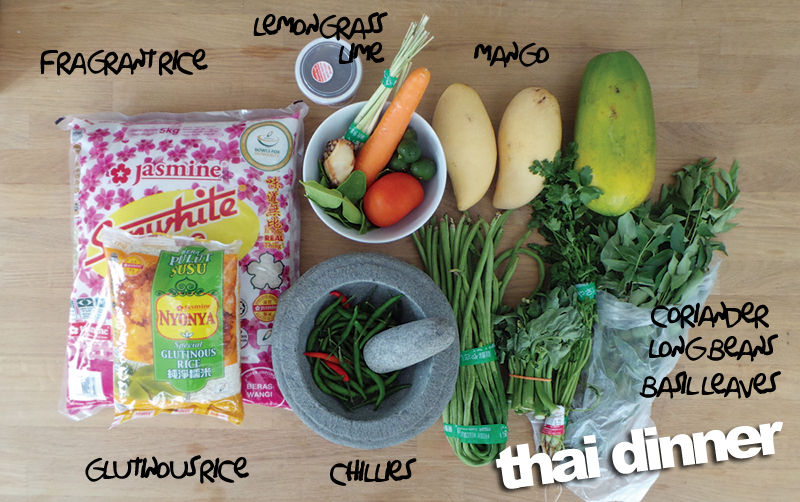 Now that I have explained why you should not use normal rice to make Mango Sticky Rice, my next post is where I share my recipes for my Sawadekap Thai Dinner! Yay are you excited to see how all my dishes turn out? Remember, those yummy spicy dishes will not be complete without yummy fragrant rice! It's really important to make the rice perfect. Just like the Japanese, they take pride in making a bowl of rice, regardless of of simple it is. mango sticky rice! yummeeeyy! must try! Both of you look so cute. Oh it's very detail! Thank you for your instruction!